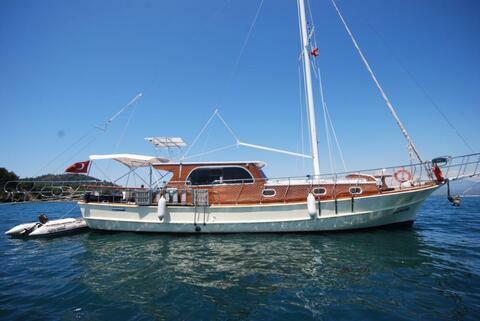 We have a wide range of yachts for sale that comes in a variety of styles such as Turkish gulets (wooden traditional sailing yachts), motor yachts, sailboats and mega boats. Each yacht can be tailored to meet individual tastes and needs. Buying your own yacht is a great way to harness a sense of freedom and take to seas to explore the beauty of the Mediterranean seas. We will assist with advice and expertise on what type of yacht you should invest in. When looking to buying a yacht you may want to take into consideration your budget, how often you will use your sailing vessel, can you afford to repair the boat as it has wear and tear over time, what materials do you want your yacht to be out of e.g. fibreglass, wood, aluminium or steel. Before looking at yachts for sale, we’d recommend that you do your research and you’ll also need to look at ways to finance the purchase. Some companies provide schemes which allow customers to pay half upfront and then pay the rest later on, in smaller instalments. But one thing is for sure if you do decide to buy a yacht you’ll enter a whole new world of sheer sailing delight. 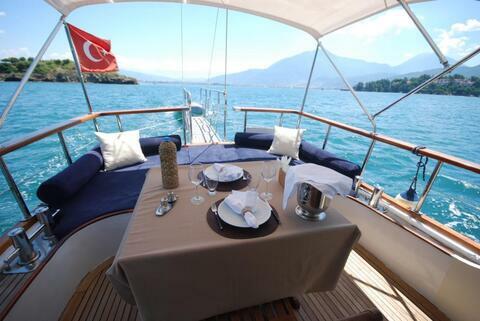 As you enjoy the pleasure of taking your chosen style of the yacht on a cruise; from Turkey to sample bays and coves galore. When you buy a yacht is also good to bear in mind that marina’s charge you to dock your boat. However, this charge covers access to wifi, shower and toilet facilities, marina cafes within walking distance, all of which are designed to make your stop off comfortable and cost-effective. 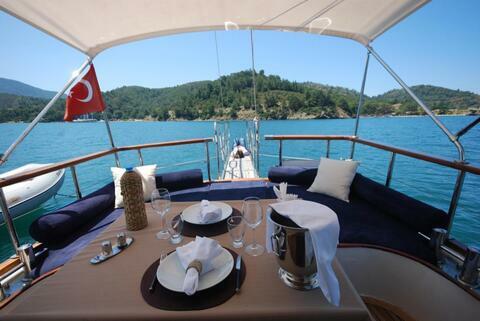 Buying a boat is a great way to access and see the delights of Greece or Turkey from the water. Many people remark at how much more beauty can be sea from the sea, which is often missed when you are holidaying on land. So we can help you choose a yacht for sale that meets your needs and budget, arrange a viewing, decide on a price to offer and then we can also arrange sailing lessons and other added services that you’ll need to get started. 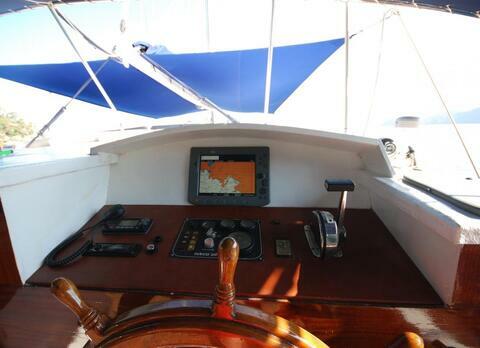 We have years of expertise in boating and our friendly team prides itself on delivering first class customer service. Our customer services team are always on hand to answer your questions and advise on buying yachts and many other aspects of yacht chartering sailing in Turkey. 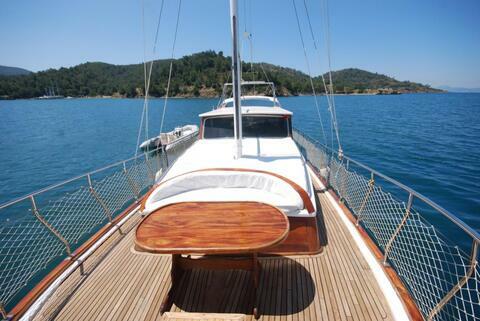 Blue Pearl is standard 6 cabin traditional Turkish gulet . Ideal for groups who still like to join the Blue cruise adventure on a budget prices . Fortune 2 a new additional to our fleet . She has 2 Master and 6 double cabin .Each cabin shower wc and air conditioning.